Check out Bentonia Bugs page on Facebook for information about specials, live entertainment, and more! Best Steaks, Crawfish, Shrimp & Oysters around! We are about Crawfish. Typically, they run from February to June. 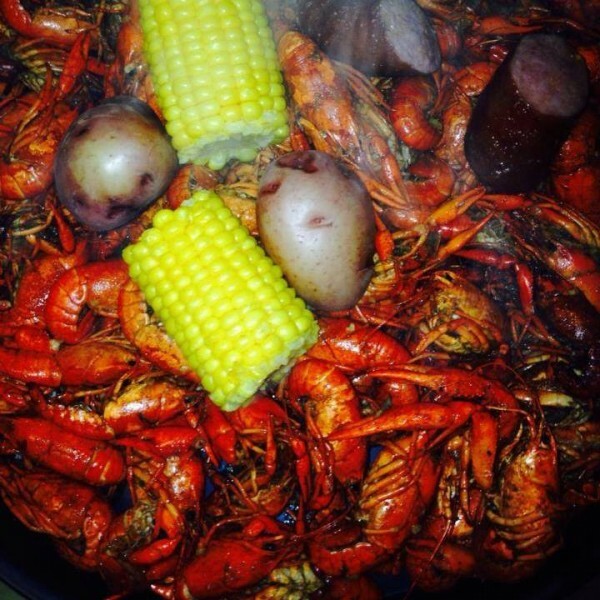 When crawfish season is over, we continue to serve Steak, Shrimp, Oysters and other great food. The cool months bring on the gumbo and other special dishes.